As wildfires burned throughout Utah Thursday morning, Gov. Gary Herbert announced a ban on open fires and fireworks on all state-owned land. 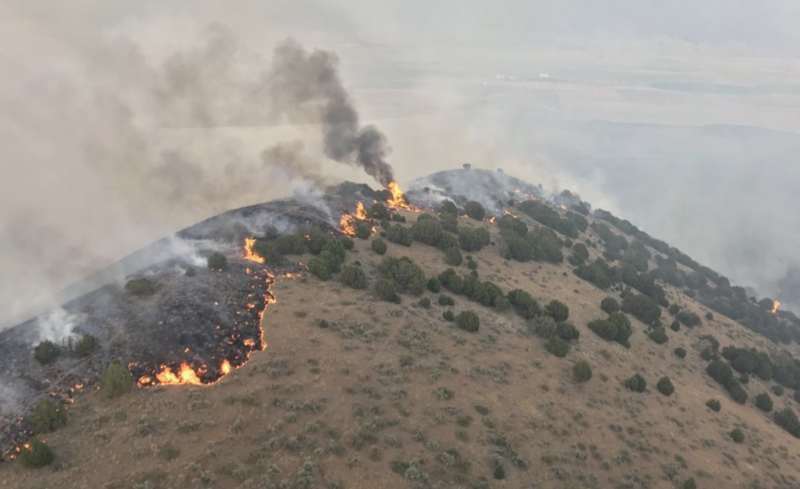 Utah lawmakers are putting the kibosh on fireworks with new restrictions aimed at reducing the risk of brush fires after a particularly fire-prone summer. The Sugar House Park fireworks show could be canceled next year if no one comes forward to sponsor it. 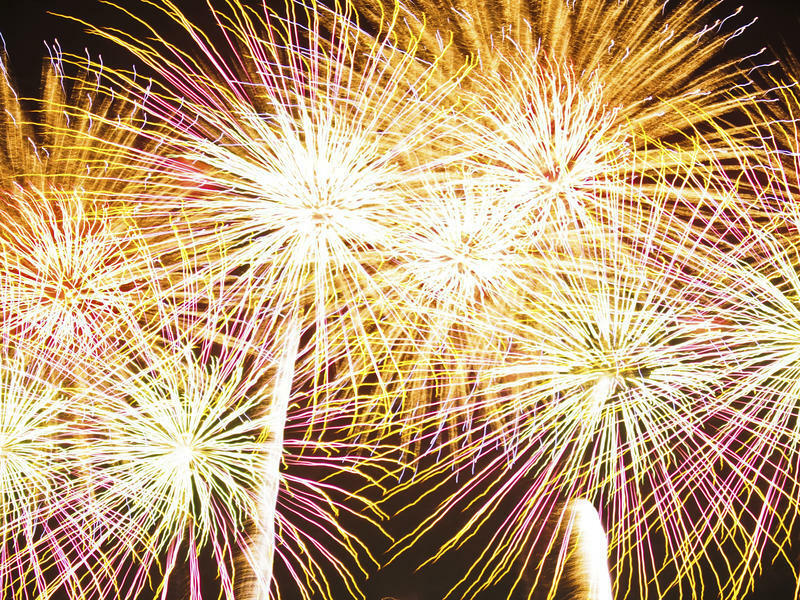 Another big fireworks holiday has arrived in Utah, and people are talking about it. To some, it’s a matter of tradition and celebrating our nation and state. To others, it’s a health and safety hazard that should be left in the hands of professionals. 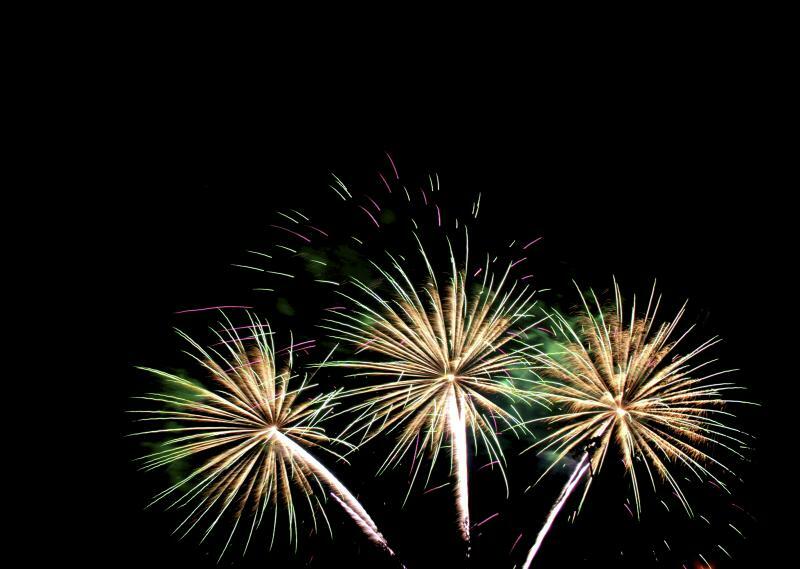 Fourth of July Fireworks are being blamed for triggering grass and structure fires in northern Utah. The damage was still being tallied on Wednesday. 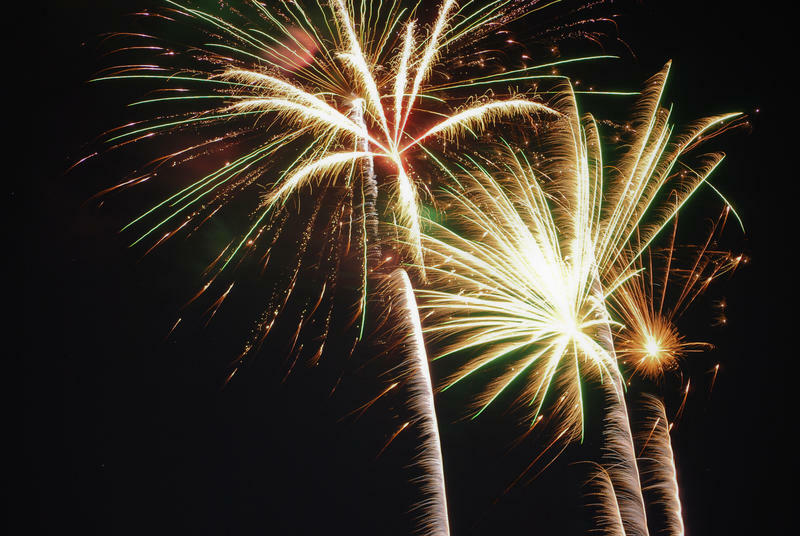 Fireworks and the Fourth of July holiday might seem synonymous. 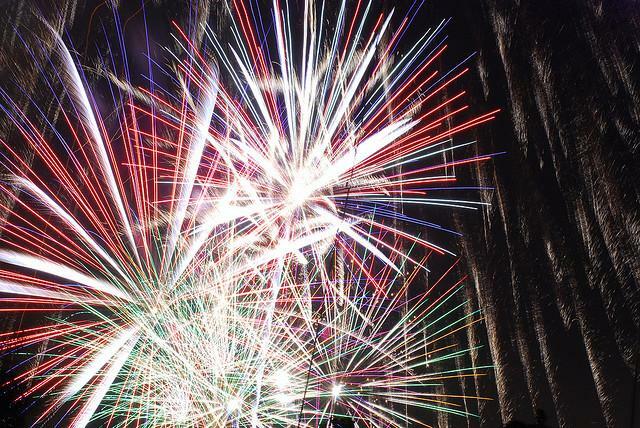 But this Independence Day, Utahns will be hard-pressed to find places where backyard fireworks are allowed. Salt Lake County Animal Services wants to remind pet owners to keep dogs and cats safe and indoors during the 4th of July weekend. 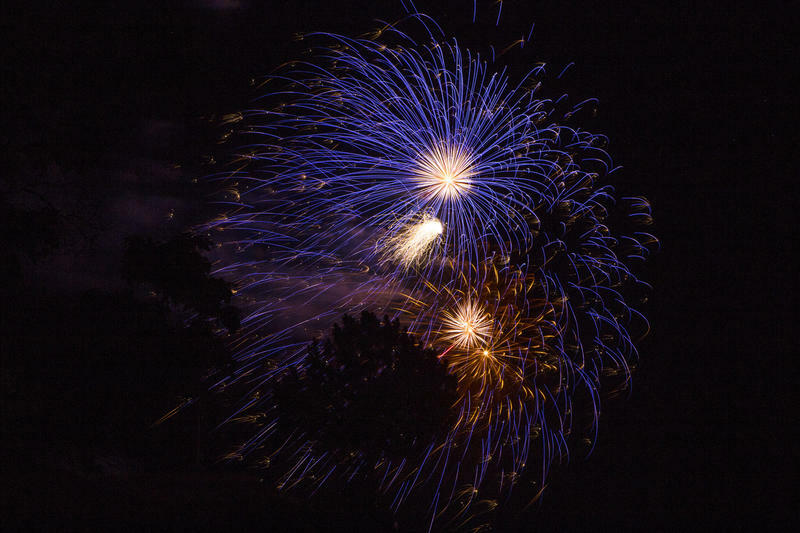 Families all over Utah celebrated Pioneer Day with fireworks. The festivities also pumped lots of unhealthy smoke into the air that spiked air pollution. KUER’s Judy Fahys reports on the trend and Salt Lake City’s plan to deal with it. Polluted air has become a kind of day-after tradition for Independence Day and Pioneer Day in Utah. Monitors at the state Department of Environmental Quality show those pretty pyrotechnics created enough smoke to top federal health standards in Salt Lake, Utah, Weber, Cache and Tooele counties Thursday night. Independence Day festivities are underway across the state. The heat didn’t keep hundreds of people from gathering along State Street this morning for the nearly 2-hour Murray City Fun Day Parade. James Burt and his family, including two 18 month old twin girls relaxed in the shade. Burk says it’s his family’s favorite holiday. “To see everyone come together, wearing the colors celebrating our freedom, hot dogs, and hamburgers. We love it,” Burk says. 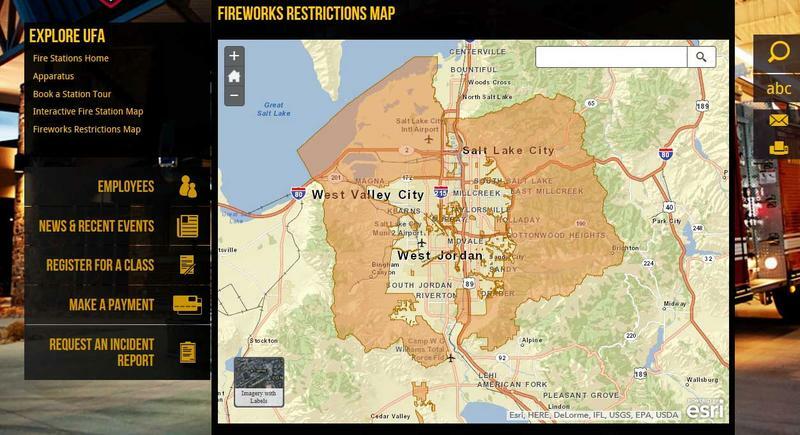 Fireworks are already exploding in neighborhoods throughout Utah. KUER’s Judy Fahys reports report on the potentially unhealthy side affects of this pastime. Many enjoy the colorful spectacle of a fireworks display. But the pollution caused by fireworks makes others sick. Just like the stuff that causes Utah’s winter smog, the smoke from fireworks is particle pollution. “Any kind of pollution makes me cough,” says Richard Keene, a Salt Lake City resident whose lung problems are aggravated by fireworks smoke. Today, many residents along the Wasatch Front will be lighting fuses and gazing up at the sky. July 1st is the first day to legally ignite fireworks across the state. State-approved fireworks can be discharged from July 1st through July 7th and again on July 21st through July 27th between 11 am and 11 pm. Hours are extended to midnight on Independence Day and Pioneer Day. 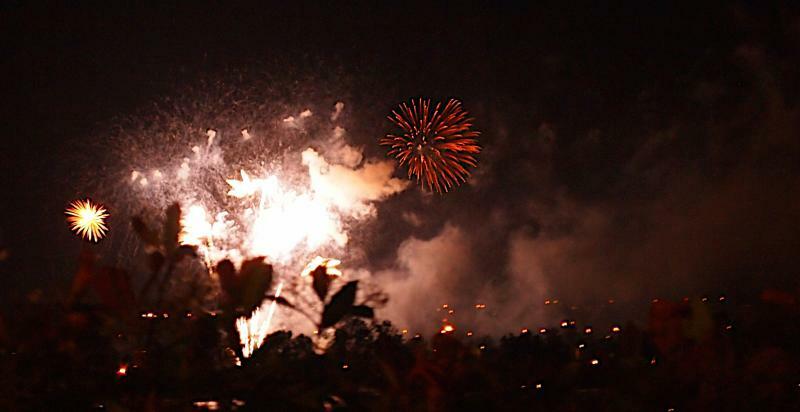 This year, the state legislature gave authority to the Salt Lake County Council to place fireworks restrictions on unincorporated areas of the county instead of the state forester. 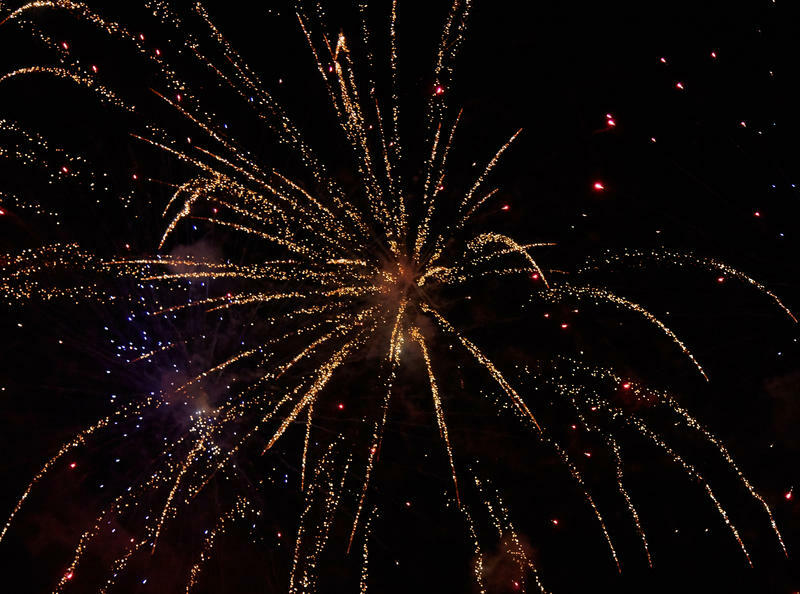 Salt Lake City’s summer fireworks shows will resume this year, a fire station on the city’s west side is saved from the chopping block and city employees can expect a pay raise. Those are some of the key items the Salt Lake City Council approved in the 2014-2015 budget. 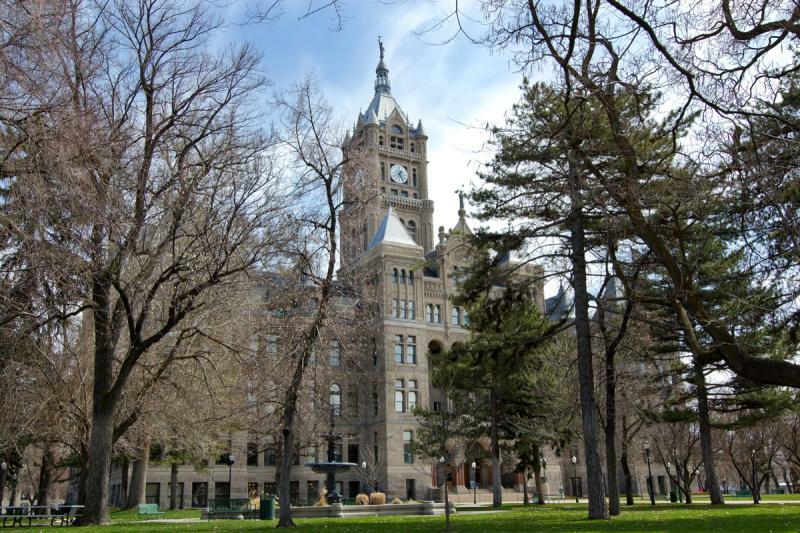 The council’s final budget held fairly close to Salt Lake City Mayor Ralph Becker’s proposal. With the help of last year’s property tax increase, city employees will get a 3 percent pay increase and a chunk of the city’s maintenance backlog will be addressed.